Howdy and happy Thanksgiving, friends! We’re back from our recent trip to Germany and Prague for the BrauBeviale 2018 and we had a blast. Due to someone’s poor planning and due diligence (not naming names since I’m the one who writes these show notes…;) – joshua ) we didn’t publish an episode last week but we’ve got a great show for you today! 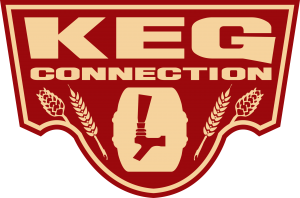 On today’s show, we discuss a question asking for tips on moving up from extract brewing to all-grain brewing and if the “traditional” route of using coolers and kettles versus using electric all-in-one solutions like The Grainfather. We also give advice to another listener who is brand new to the hobby and is considering starting his homebrewing journey! Hello and happy Friday to you, our favorite homebrewer! Studies have shown that speaking more broadly yet directly to your audience is supposed to help them connect with you so I figured I’d butter you up and call you “our favorite homebrewer” because I just know that the person taking the time to read this is definitely my favorite person. Unless you’re Rob from accounting. If it’s Rob from accounting then just know that I can’t stand you. ANYWAY! Welcome back to another fun-filled episode of our show. 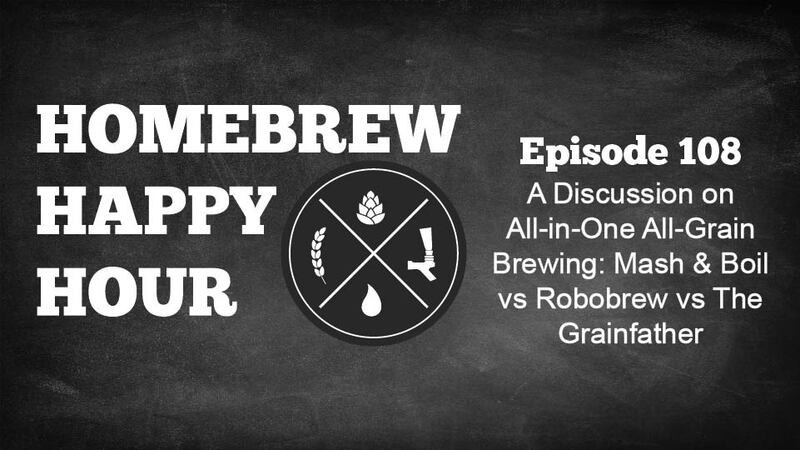 We’ve teased this episode before and it’s finally here; a discussion and comparison of the Mash & Boil versus the Robobrew versus The Grainfather! 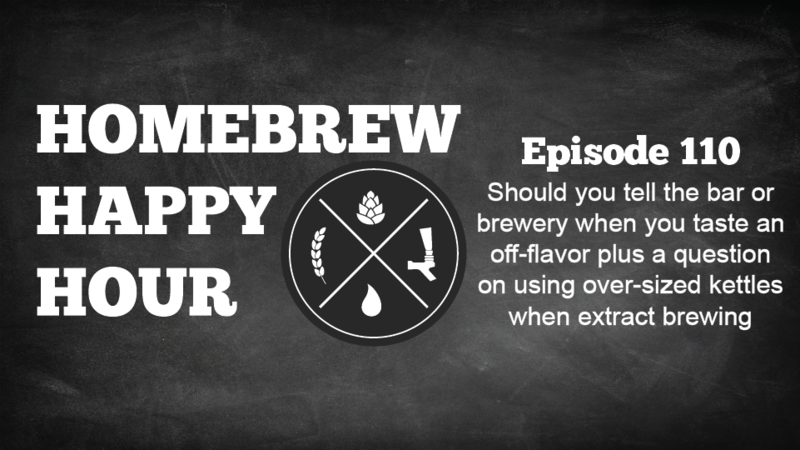 Thank you for joining us on another fun filled episode of our homebrewing podcast. Here in Texas it is FINALLY starting to consistently feel like fall and that means our outside brew days are starting to FINALLY be more comfortable. 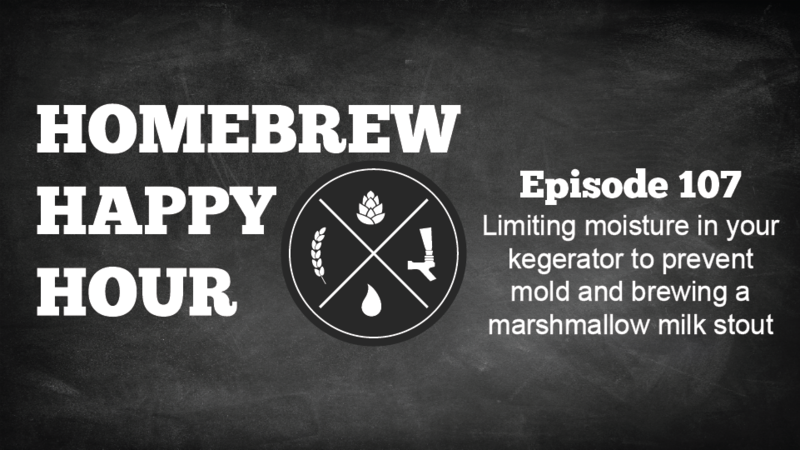 On this episode we discuss some methods to help prevent mold in your kegerator (spoiler – moisture happens so cleanliness is of the utmost importance!) and we also take a question on brewing a marshmallow milk stout (which sounds incredibly delicious). Thanks for joining us, homebrewer! *the asterisk is because we haven’t actually won any awards but Joshua’s mother did listen once and say this show “wasn’t that bad”. It’s James’ turn to go out of town so this week you have the lovely Todd Burns and Joshua Steubing taking your questions on the recent “How to Make a Jockey Box in Under 7 Minutes” video we produced as well as a question on upgrading kettles.